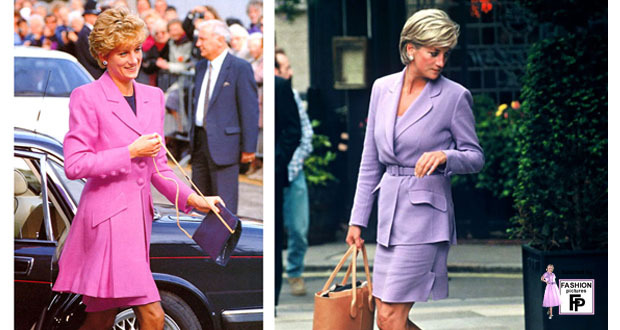 Lady Diana came into the British royal family in 1981 aged 20 and she immediately became the center of all attention from press photographers. 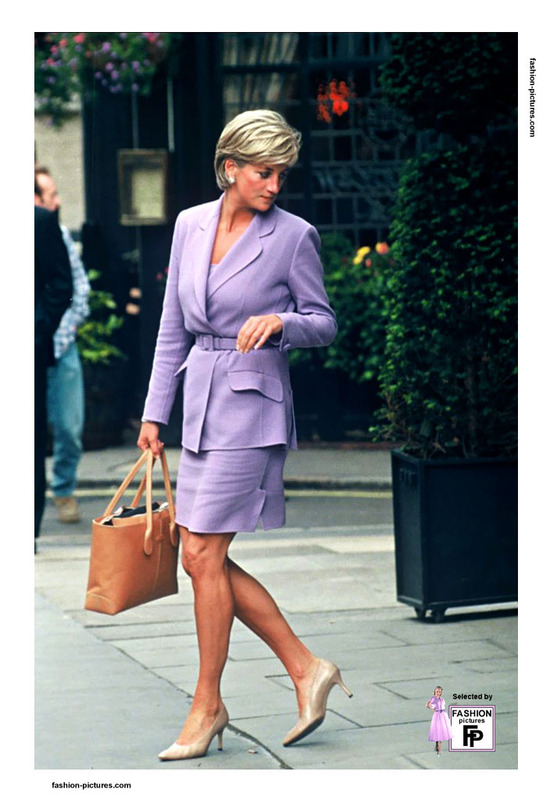 She soon showed a remarkable talent for dressing with elegance in every occasion through the 1980s. 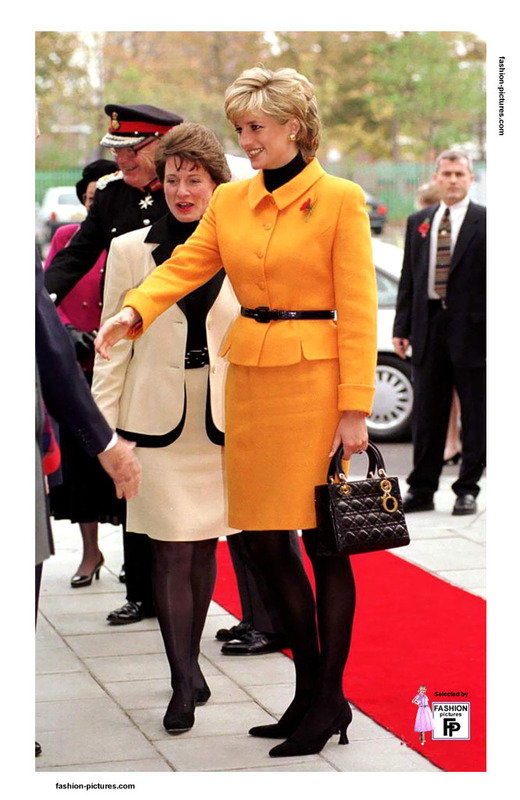 Here is Lady Di wearing some suits: pencil skirts with long jackets below the hips were trendy in those years.